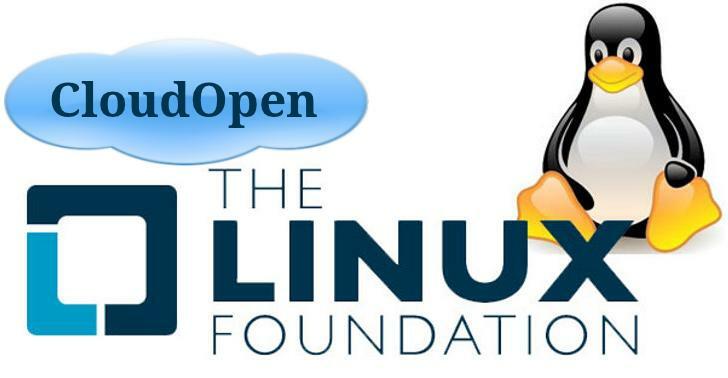 The Linux Foundation announced that it would hold a symposium on the cloud, big data and open source this August in San Diego dubbed CloudOpen. Topics like Hadoop, Gluster, Chef and KVM -- in addition to Linux -- are to be on the menu, as the event aims to inform developers and IT operations personnel alike. 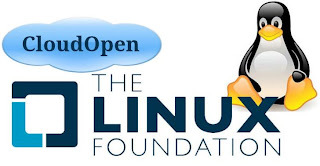 Amanda McPherson, vice president of marketing and developer services for the Linux Foundation, said that the free exchange of ideas is a crucial concern for the community. "This conference is built on one belief: open works. We know this from experience and know that the cloud demands it in order to be successful for the long term. Because Linux, open-source software and collaborative development are the foundations of the cloud, it's important to provide a vendor-neutral forum where those who are committed to openness can advance this work and users and industry can learn about 'open' as it is related to the cloud," she stated. The foundation also released a call for proposals, asking that submissions be made by June 1. While there were a couple of seemingly high-profile absences from the announcement -- both Canonical and VMware are nowhere to be found on the official statement -- Linux Foundation communications director Jennifer Cloer says the organization is in talks with both companies and that both are expected to participate in CloudOpen. The announcement comes at a crucial time for VMware and Canonical, as the latter firm is planning to make waves of its own with the official release of Ubuntu 12.04 later this week and the former battles an increasingly clouded public perception in the open-source sector. The foundation has confirmed that Canonical will be a founding sponsor of CloudOpen.